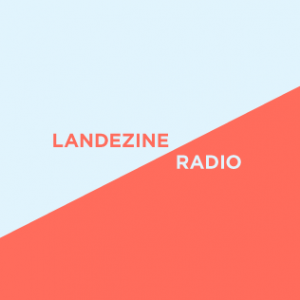 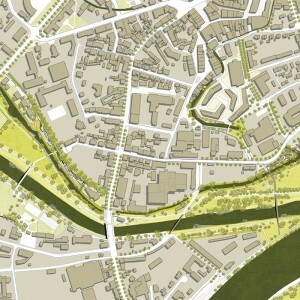 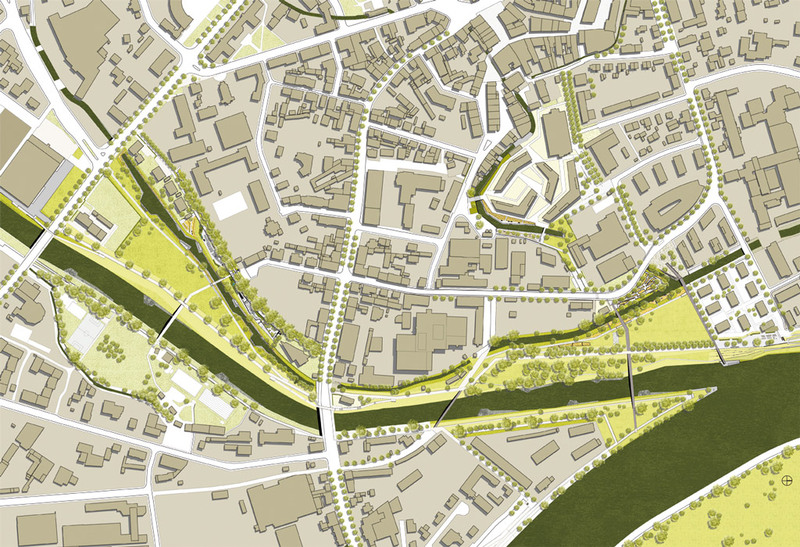 A24 Landschaftsarchitektur: Relocating industry from the uninhabited plain tracts of the Inn and Mangfall rivers near the city has allowed the city of Rosenheim to extend its urban development down to the riverbanks. 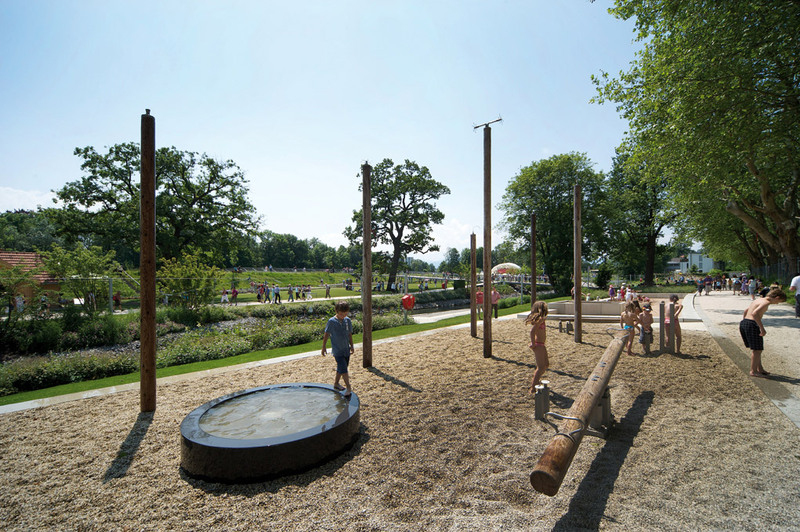 The Mangfallpark is one of the central urban development projects in Rosenheim. 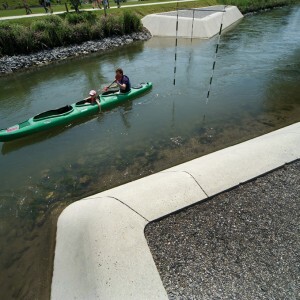 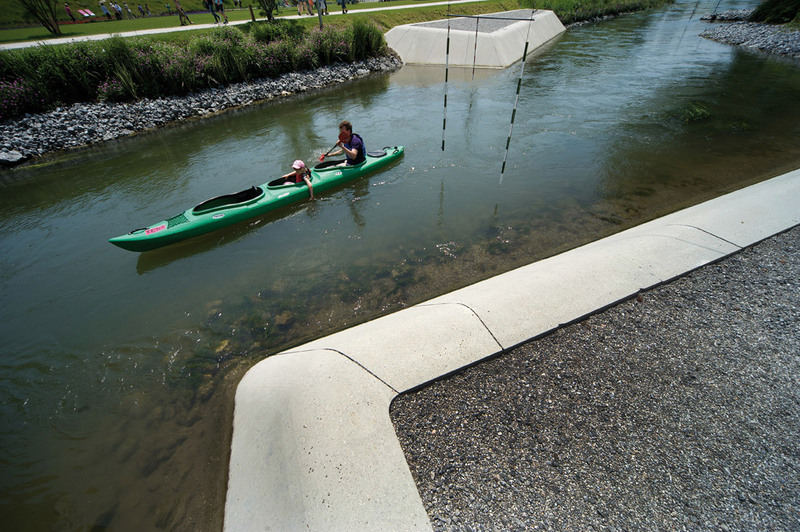 The new Mangfallpark connects Rosenheim with its rivers. 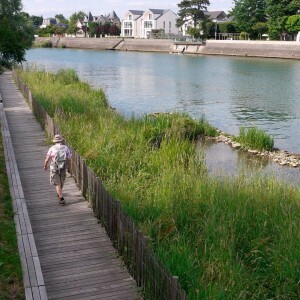 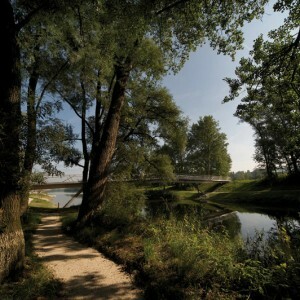 The landscape boardwalk concept reinforces the unique character of the existing river landscapes and makes nature come alive for the visitors in a variety of ways. 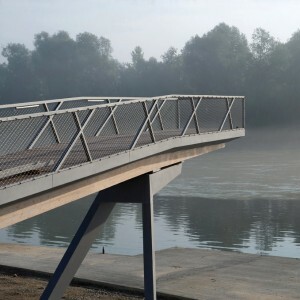 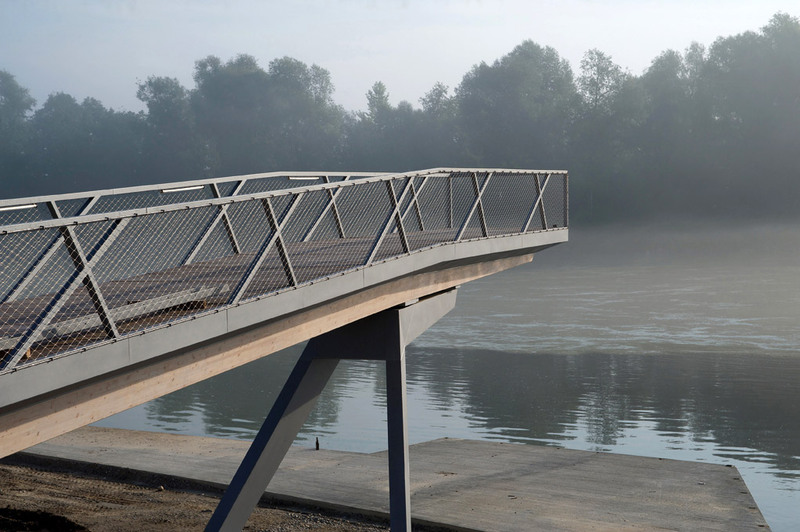 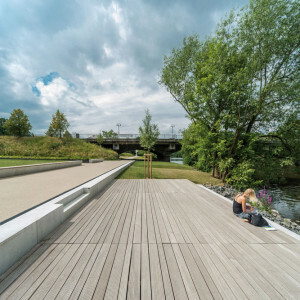 The 500 meter long system is made up of landscape boardwalks and eight bridges that connect the city with the Inn, Mangfall, Hammerbach and Mühlbach waterways. 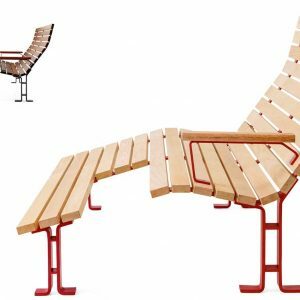 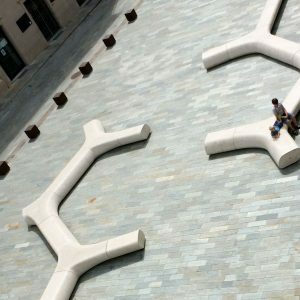 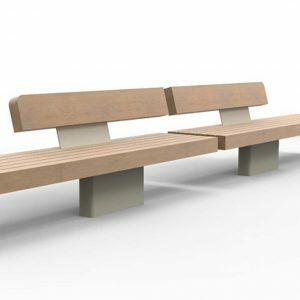 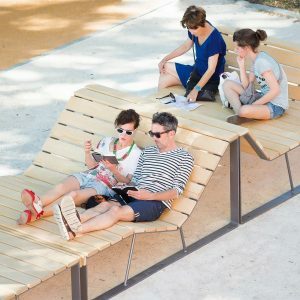 The boardwalk forms the backbone of the new park and is multifunctional as a architecture- hybrid – it’s a ramp, bridge, promenade, viewpoint, seat and lounger all in one. 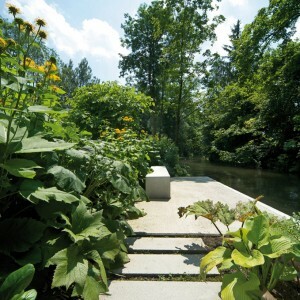 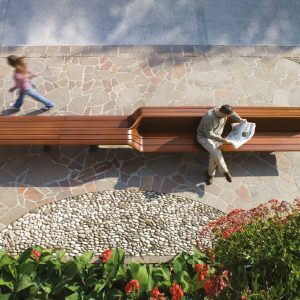 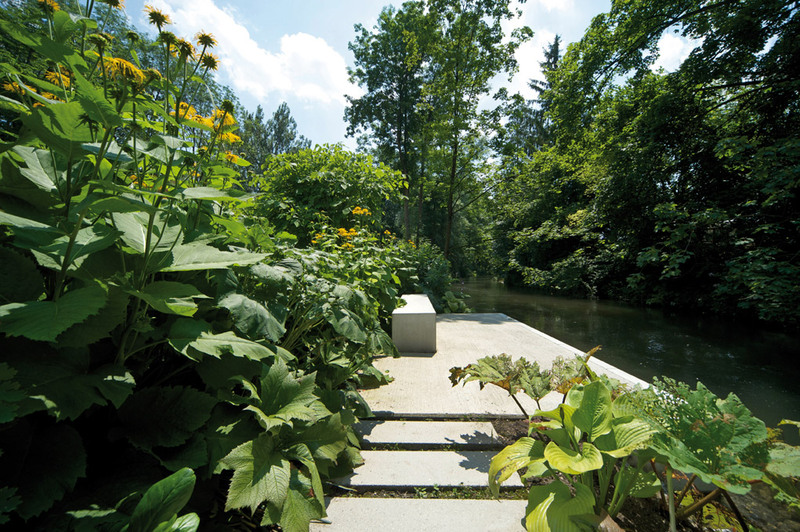 Along the landscape boardwalk, broad steps can be sat on and luscious stream-side gardens invite you closer – to play in and linger by the water.The Mühlbach creek, which was previously built-over, has been uncovered and devised as an attractive green corridor from the city center to the Inn. 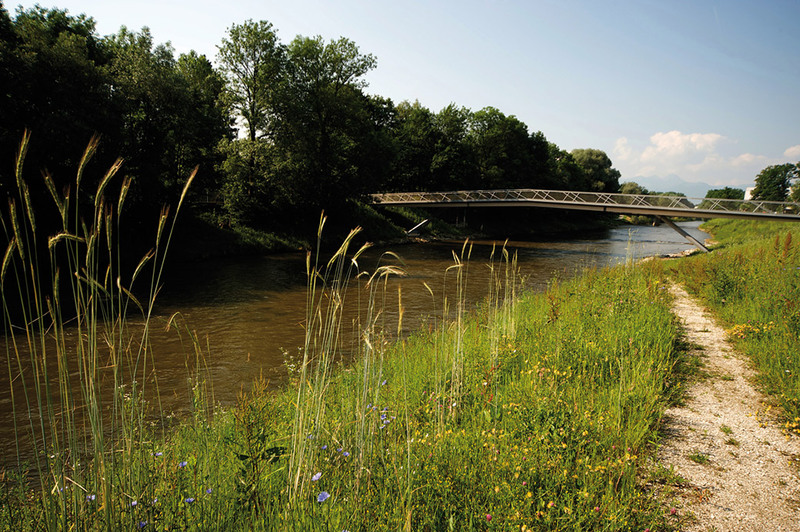 The Mühlbach has been designed as a city creek. 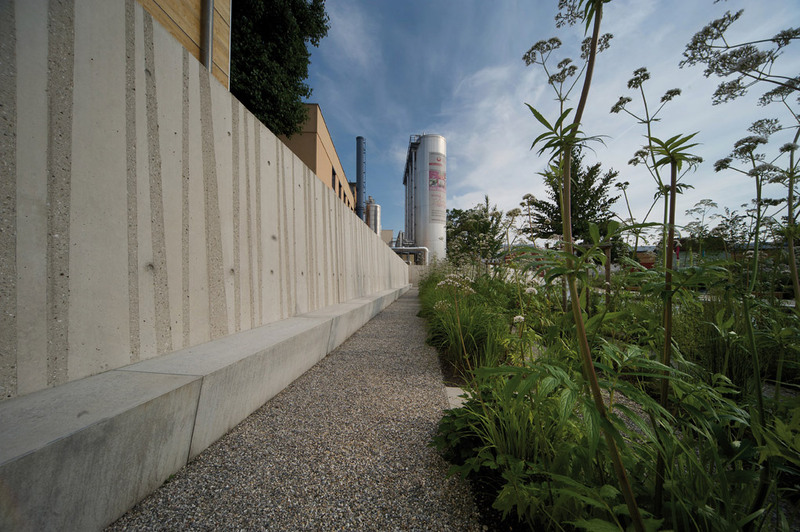 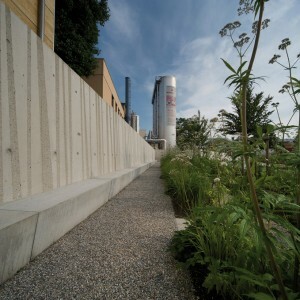 Between the future residential area and an existing power station, embankments confine the stream, whereby inlets create space for urban gardens along the waterside. 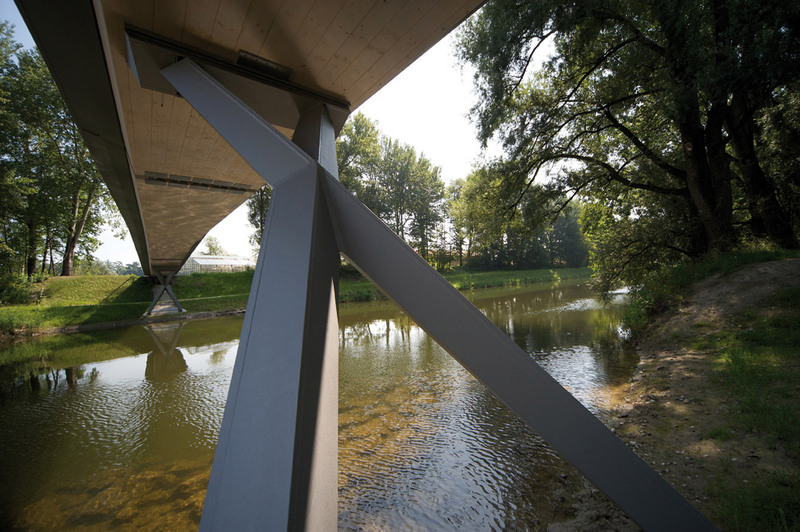 The northernmost part of the boardwalk ends in an eight-meter-long protruding platform, which offers a wide view from the waterways all the way to the Chiemgau Alps. 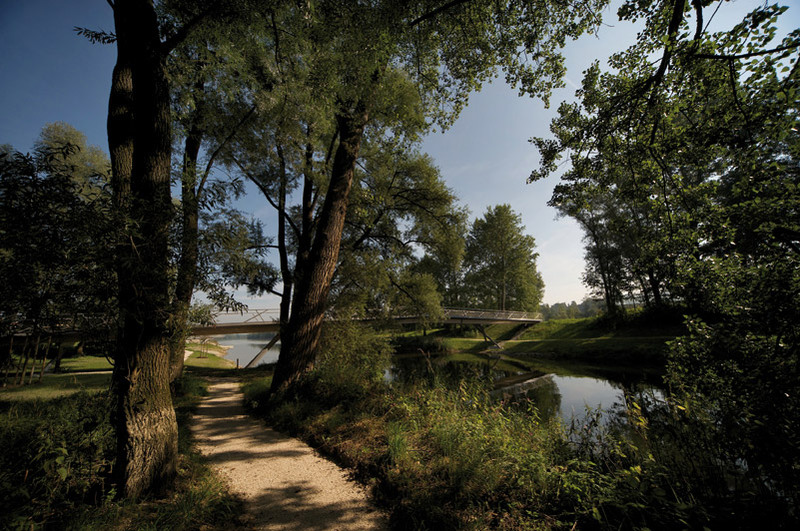 In the form of a graceful bridge, the Nicklwiesen boardwalk crosses the Hammerbach, which has been transformed into a kayak route. 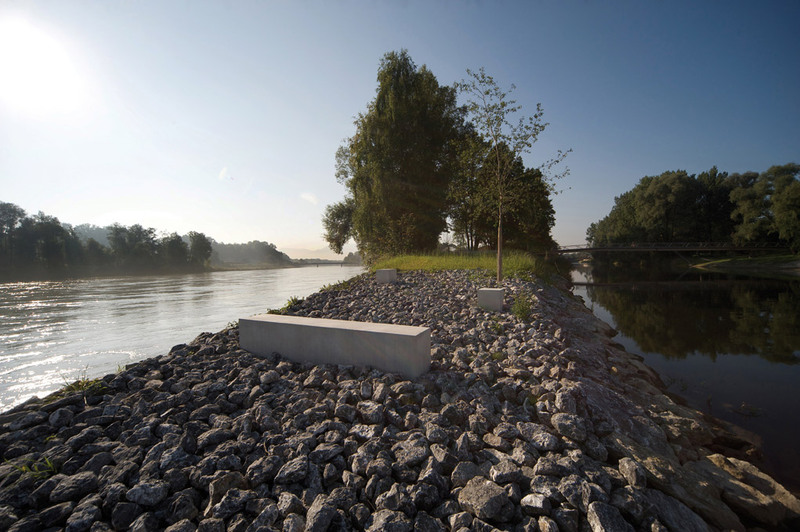 The large gravel islands affect the river flow while at the same time offering the visitors a place to sit and lie down. 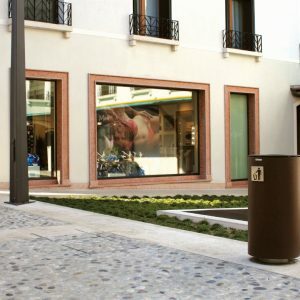 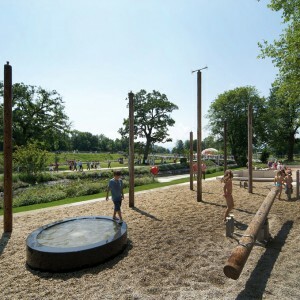 The recreational offerings are complemented by extensive playgrounds and sports areas. 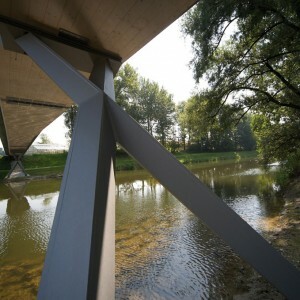 Awards: Bayerischer Holzbaupreis 2010 (Bavarian prize for timber wood construction). 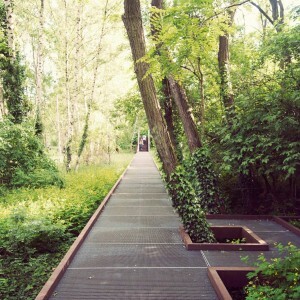 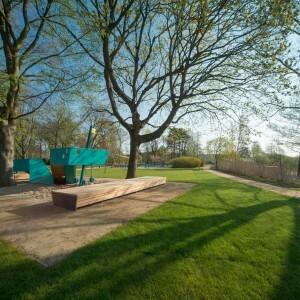 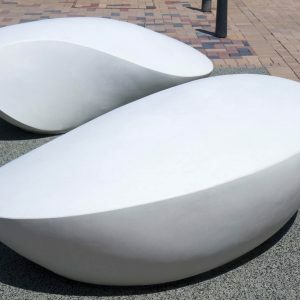 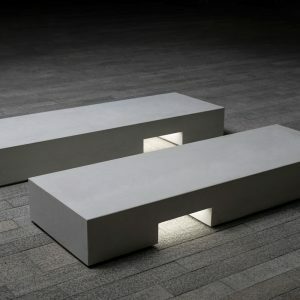 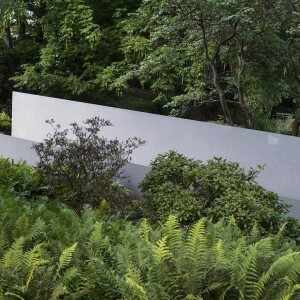 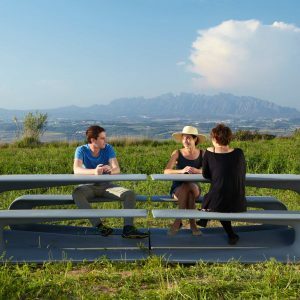 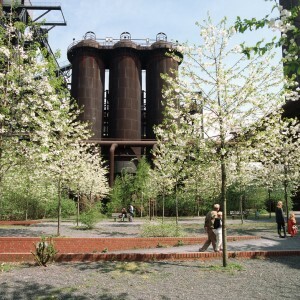 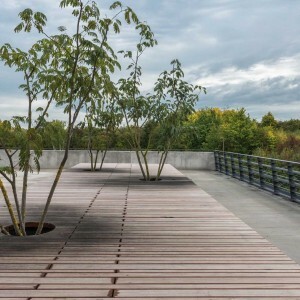 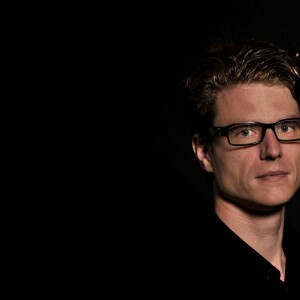 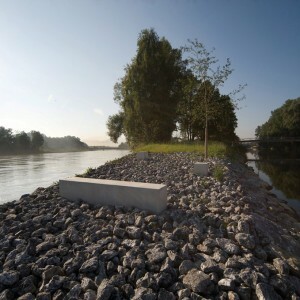 Honorable mention at the German Landscape Architecture Award 2011 . 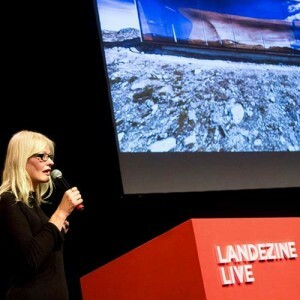 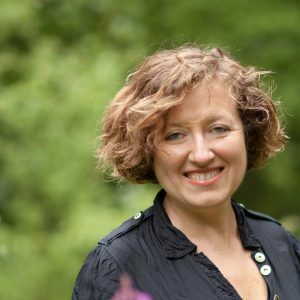 Finalist Rosa Barba European Landscape Prize 2012.